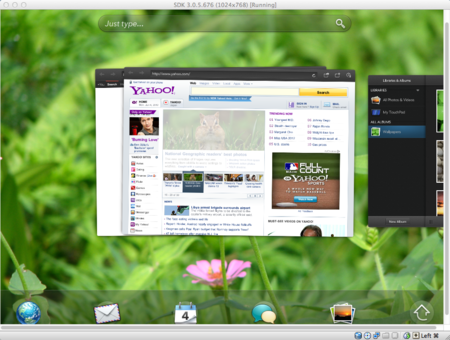 Keyboard shortcuts for HP WebOS running in VirtualBox on Mac OS. Note: After shrink an app image with fn + left key, drag the app and drop it off the screen (e.g. buttom of the screen), and you can clear the app.